Today's entry in the list of my favorite things of 2018 is the best Superhero game I have played in a long time, maybe ever. Insomniac's take on Spiderman was great from start to finish. Not only did they get the controls just right, but they also wove a superb Spiderman story. They got Peter Parker right, introduced Miles Morales, and some dubious stealth sections aside (where you played as other characters, which just didn't seem right in a game named after the hero himself) the game play made you feel like a superhero throughout. 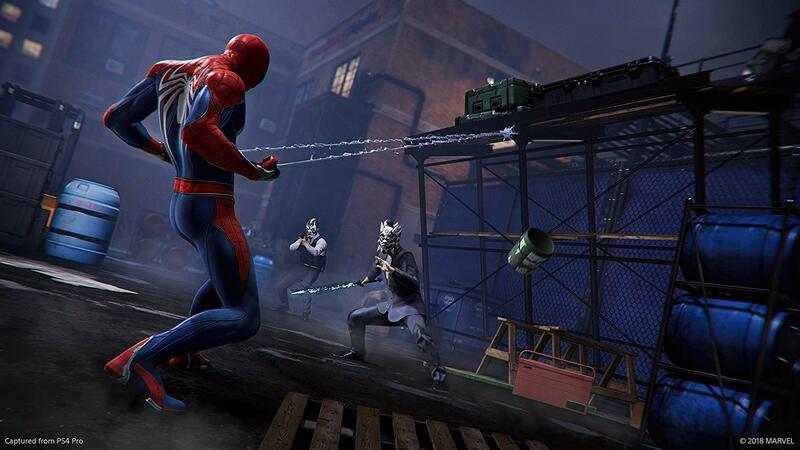 Sure, the combat was pretty much borrowed from the Arkham games, but when combined with Spiderman's mobility, it all came together and worked well. The controls have had suitable amount of praise lavished on them already, so I'll just add to that choir. They are superb. The web-swinging works remarkably well, and you will often find yourself getting lost in the joy of traversing New York city. I often found myself forgetting about the main plot, content to swing around the city searching for the collectibles, and stopping random crimes. That's not to detract from the story line. It's great. 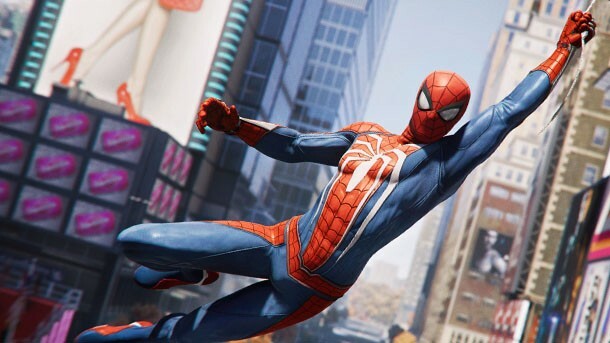 It's just that the open world works so well, when the very nature of this particular hero, serves the fantasy of swinging around New York perfectly. This one was probably my favorite AAA console game of the year, which says something given it had some serious competition on that front. An easy one to recommend as an essential play.